Technology in the world of ELT is evolving rapidly. 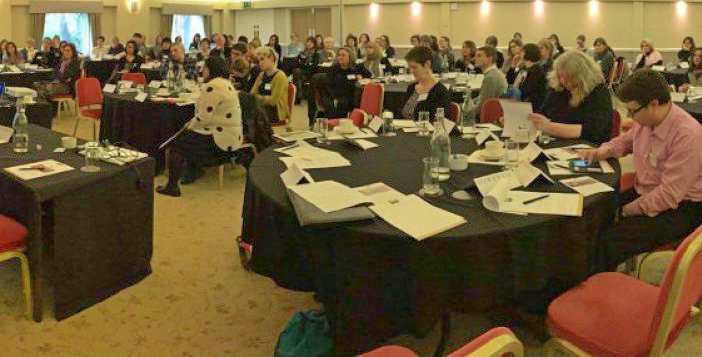 Helping freelance editors to evolve alongside it was the main aim when Karen White and I organised the recent Away-Day. We’d asked freelancers through Karen’s White Ink Limited Facebook page. ‘What would you like to see offered on an away-day?’ Time and time again came the reply ‘a focus on digital publishing’. Networking opportunities. A few sensible types said, ‘info on VAT, taxes and accounting,’ and one person said, ‘lunch’. And so the first ELT Freelancers’ Away-Day was born. It attracted mostly editors, but several designers and media researchers, a few authors and an audio producer also attended. Here’s a summary of four very useful sessions.